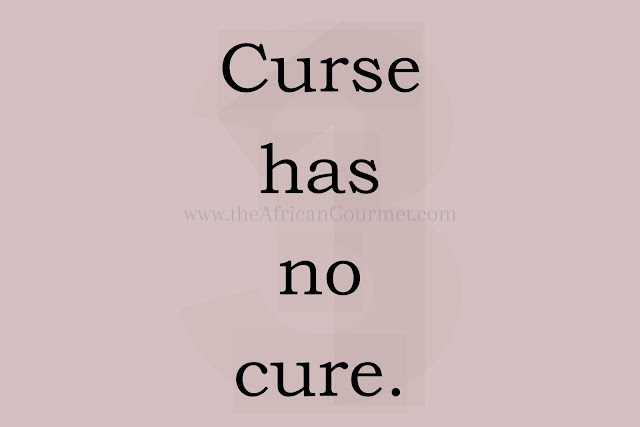 Hate African proverbs communicate insight into wickedness and foolishness of hate. 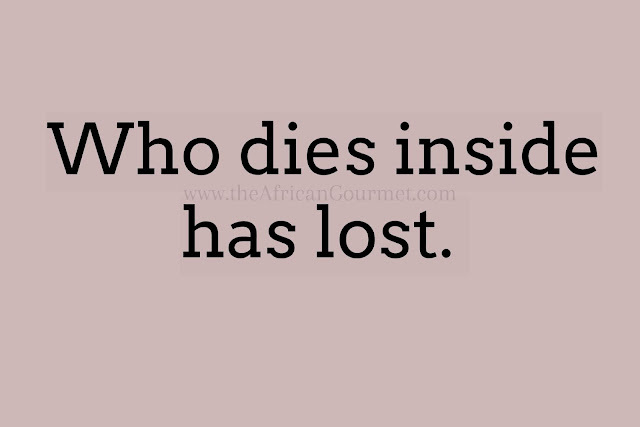 African proverbs quotes, and sayings touch the place in our heart of silent ancestors. 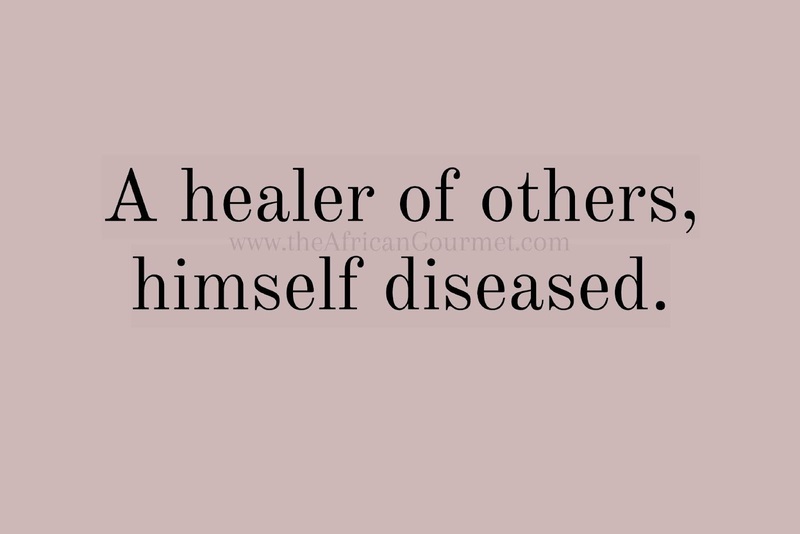 Hate destroys but love builds. 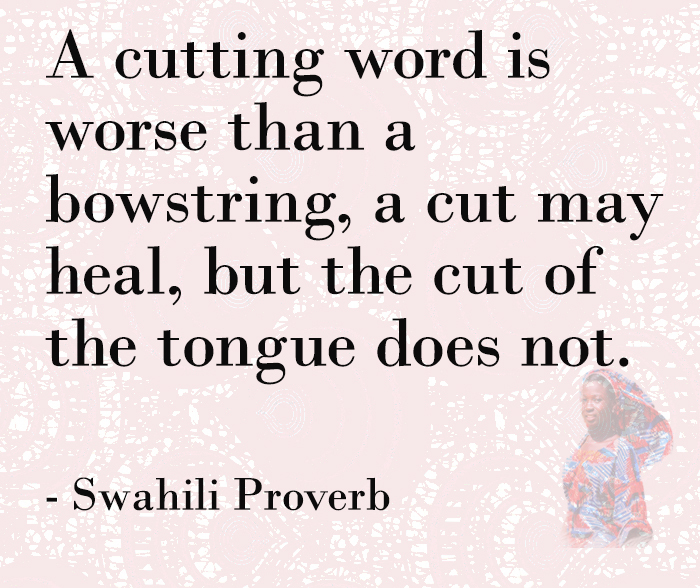 Angry words are like a fist but the tongue of the wise brings healing. 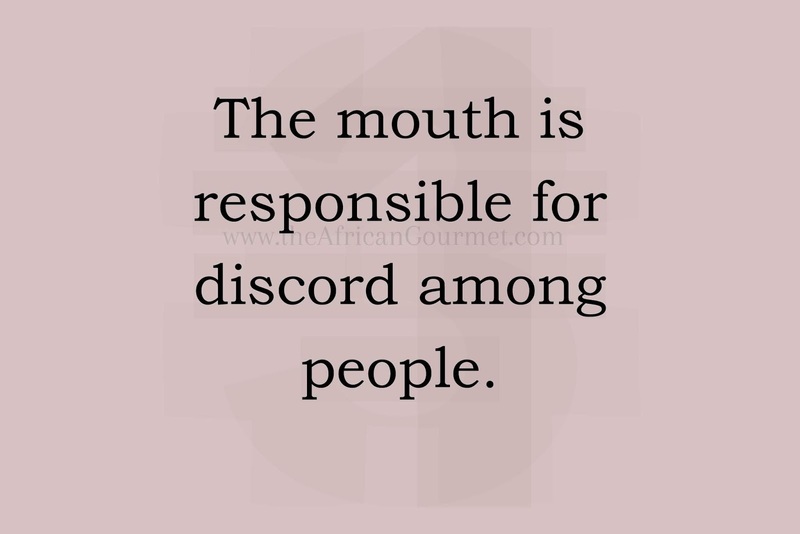 The mouth is responsible for discord among people. 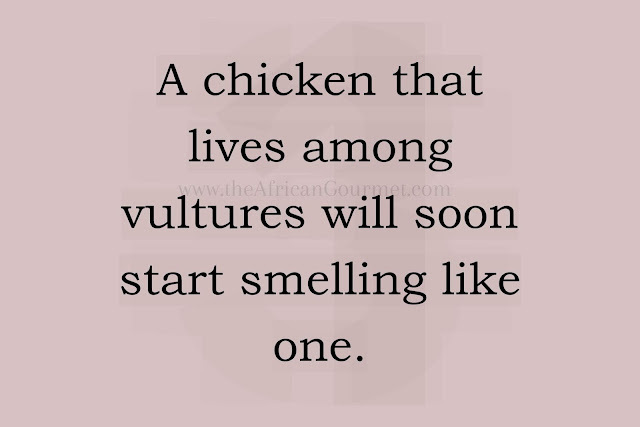 A chicken that lives among vultures will soon start smelling like one. Once bitten by a snake he fears a rope. A healer of others, himself diseased.